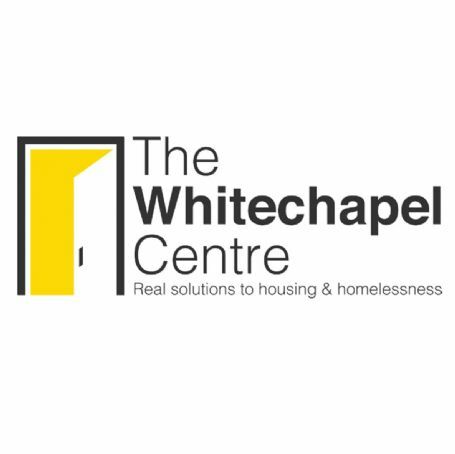 The Whitechapel Centre Liverpool work with people of all ages showing mercy and love to those on the margins of society. They have asked us for our help. 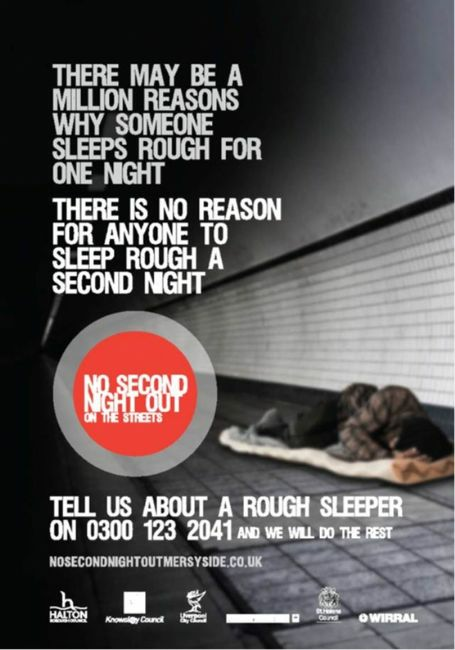 We would very much appreciate all donations that could be made. Pupils can bring donations into school and pass them to their Form Tutor.